Vahid Jalilvand's follow-up to the acclaimed Wednesday, May 9 won raves (and silverware) and Fajr and Venice Film Festivals. Featuring a tour de force performance from the exceptionally talented Navid Mohammadzadeh, No Date, No Signature is another exercise by Jalilvand in exploring the theme of guilt. Dr. Nariman (Aghaee) accidentally hits a Moosa (Mohammadzadeh) and his family, all riding on a motorcycle. Moosa and his family accept a cash payment and move on, but when their son passes away a few days later, Nariman begins to feel guilt, even though the autopsy shows reasons for the death to be unrelated to the accident. 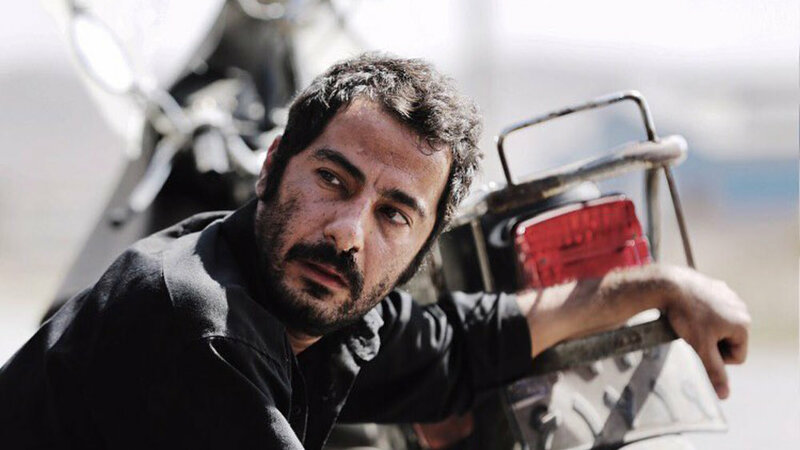 Guided by powerful performances and Jalilvand's deft hand at delivering emotionally affecting stories, No Date, No Signature is one of the best films of the year.